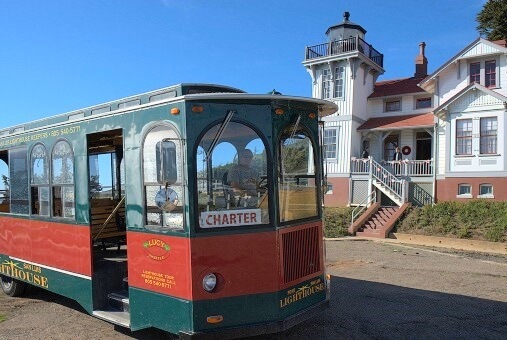 The Point San Luis Lighthouse is a hidden gem on the Central Coast, located on the north side of Port San Luis Harbor near Avila Beach. The 30-acre nature preserve can be reached by a docent-led hike of the Pecho Coast Trail, a classic trolley ride, or by kayak. Wednesdays, 12 p.m. and 1 p.m.
Saturdays, 12 pm, 1 p.m. and 2 p.m.
Reservations for docent-led hikes can be made here. If you are looking for more of an outdoor adventure, try a guided hike along the Pecho Coast Trail on Wednesday or Saturday mornings at 9 a.m. Reservations for the guided hike can be made online. 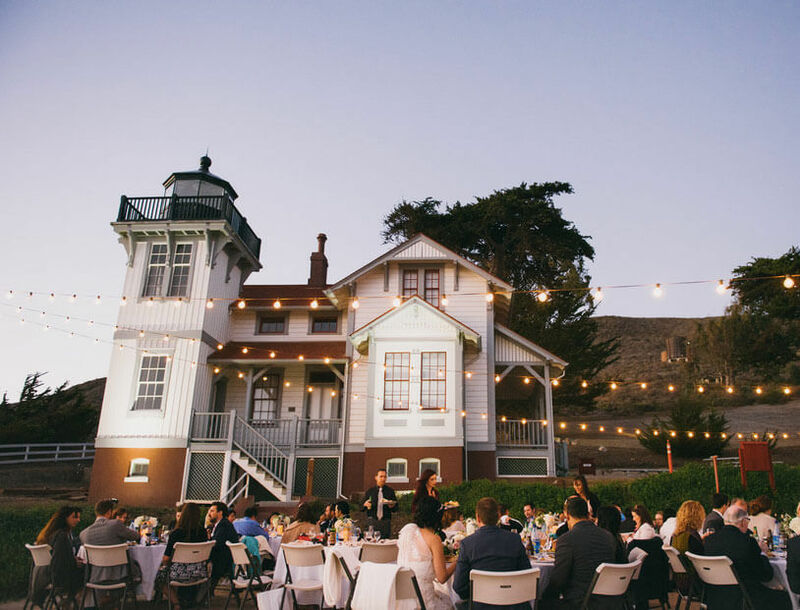 The Point San Luis Lighthouse is also available to rent for wedding ceremonies boasting the beautiful California coastline as a backdrop for relaxed beach ceremony followed by the choice of an indoor or outdoor reception.